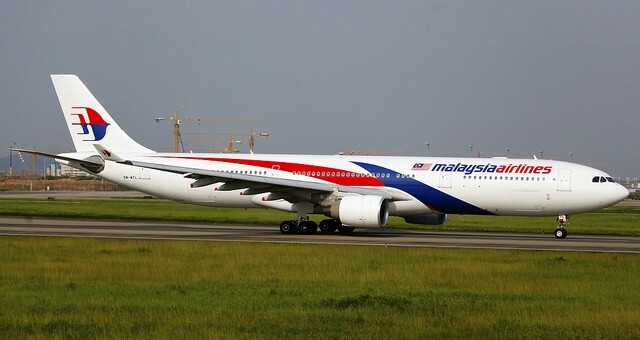 Following an extended period of decreased arrival numbers in the wake of the disappearance of the MH370 flight in March 2014, [tweetable]Malaysia is once again seeing a strong numbers of Chinese tourists[/tweetable] returning to the country after the introduction of targeted e-visa and visa-waiver programmes on March 1, 2016. The two visa options, the Electronic Travel Registration and Information (eNTRI) visa-waiver and the e-visa programme, are priced differently and allow Chinese nationals to stay in Malaysia for up to 15 and 30 days respectively. Both schemes have been reported to have be successful so far. The eNTRI visa-waiver programme allows Chinese nationals to register their details with the Malaysian authorities online before flying from mainland China to one of six specified Malaysian airports. No further processing time is required and applicants must simply print off a confirmation of their eNTRI registration to present alongside other standard documents at the airport. The scheme, which has so far attracted around 20,000 applications, costs RMB 160 or USD 20 and allows tourists to stay in Malaysia for up to 15 days. As things stand, the visa offer will expire on December 31st, 2016. The e-visa programme, however, will remain in place for the foreseeable future. Costing RMB 200 or USD 25, the Malayasian e-visa allows both Chinese and Indian tourists to travel to Malaysia from any location they choose and permits the holder to remain in the country for up to 30 days. E-visas can be processed for either online or in person at a visa centre in China. Unlike the eNTRI, however, the e-visa requires travellers to wait one working day for their application to be processed. Nevertheless, close to 16,000 e-visa applications have been lodged from China. Zainuddin Yahya, the Malaysian Ambassador to China, revealed that as many as 90% of Chinese travellers looking to obtain an e-visa for Malaysia were applying in person, rather than online. Zainuddin explained that this high figure stems from both poor internet access, especially in regional parts of China, and a wider lack of awareness of the online option. Accordingly, the Malaysian government is looking to collaborate with WeChat and Huawei in order to raise promote the online application system. Malaysia’s easing of requirements for Chinese nationals is part of a wider pattern of visa policies that have been introduced by governments worldwide as a means of boosting domestic tourism industries. 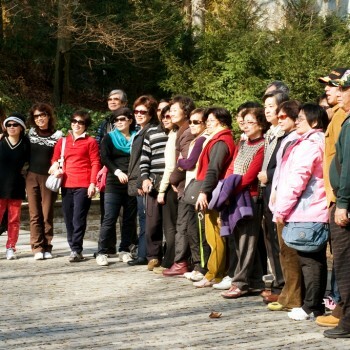 This is something seen not only in regional destinations such as South Korea and Japan – two tourism locations Malaysia is in direct competition with for Chinese tourists – but also in countries such as the United States, the United Kingdom and Australia. In the case of Malaysia, the new streamlined visa options is particularly important in light of the lingering effects of the MH370 disaster, which involved 152 Chinese passengers en route from Kuala Lumpur to Beijing. Whilst Malaysia Airlines’ brand suffered damage worldwide in 2014, Chinese outbound tourists are particularly sensitive to perceived dangers when choosing overseas destinations and this has been clearly reflected in Malaysia’s tourism statistics. Nepal, for example, similarly witnessed a sharp decline in Chinese tourist numbers following the earthquake that struck the country in April 2015. Accordingly, the Nepalese government waived visa fees for Chinese nationals as part of its wider Chinese-focused “Nepal is Safe to Visit” campaign, which also saw Beijing retract its earthquake-related travel warnings for the Himalayan country. 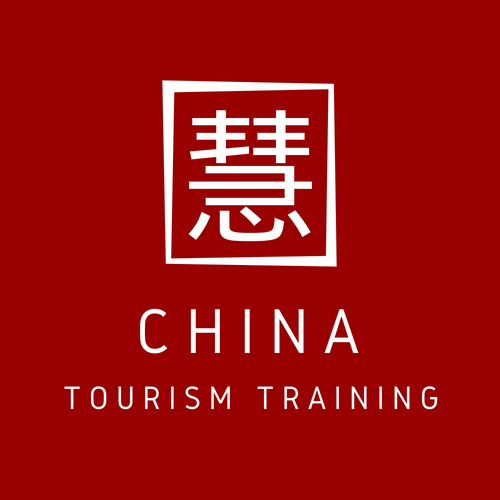 Many African destinations are also continuing to feel the effect of Chinese tourists’ fear of the 2014 Ebola outbreak, including countries such as Kenya and South Africa which were far removed from the affected areas in West Africa. Whilst the eNTRI visa-waiver programme is only set to remain in place until the end of the year, the e-visa programme, as well as a number tourism promotions are expected to a much-needed boost to the Malaysian economy. The Malaysian tourism sector generated USD 38.1 billion in 2014, representing 14.9% of national GDP. The Malaysian Ministry of Tourism and Culture anticipates that the new visa provisions will see Chinese arrivals to Malaysia reach 2 million in 2016, with ambitions that the figure could be as high as 4 million. 2015 saw 1,677,163 Chinese nationals travel to Malaysia, down from a high of 1,791,423 in 2013, a year that had nevertheless suffered a poor fourth quarter (COTRI). With COTRI’s insights you can create a successful business strategy with in-depth market insights, comprehensive qualitative analyses, and future prospects. 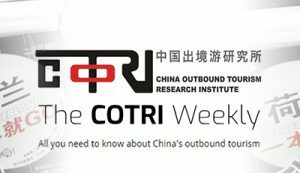 The recently published Spring 2016 Edition of the COTRI Market Report features in-depth analysis of the developing trends in Chinese outbound tourism, supported by a wealth of qualitative and quantitative statistical research.